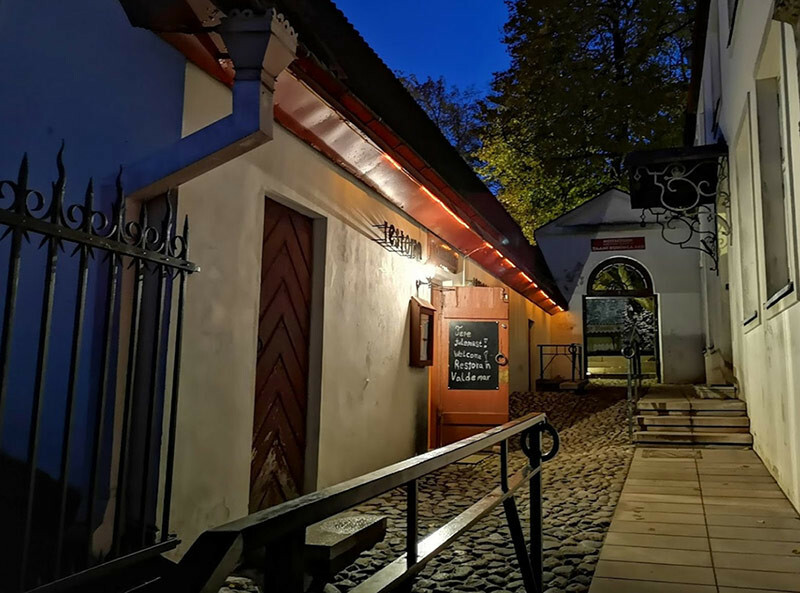 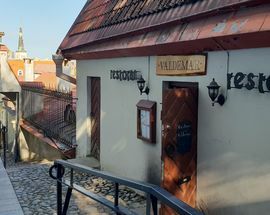 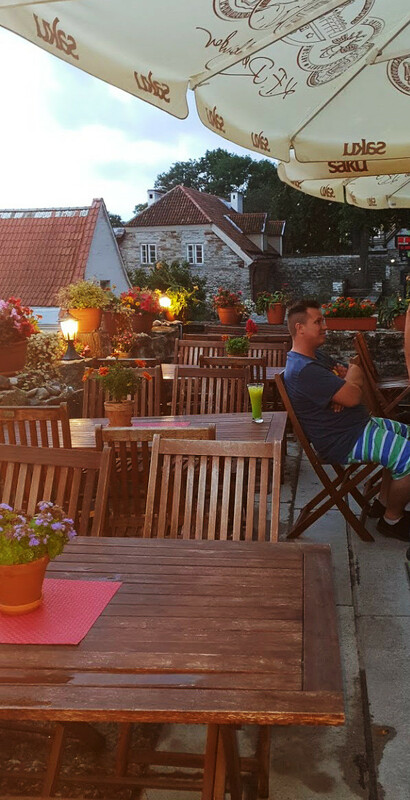 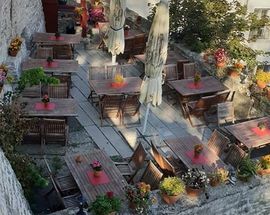 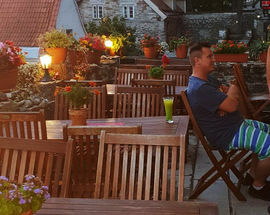 At the top of Lühike jalg, and just steps from the Danish King's Garden, this eatery is aptly named after the former king that once ruled Estonia. 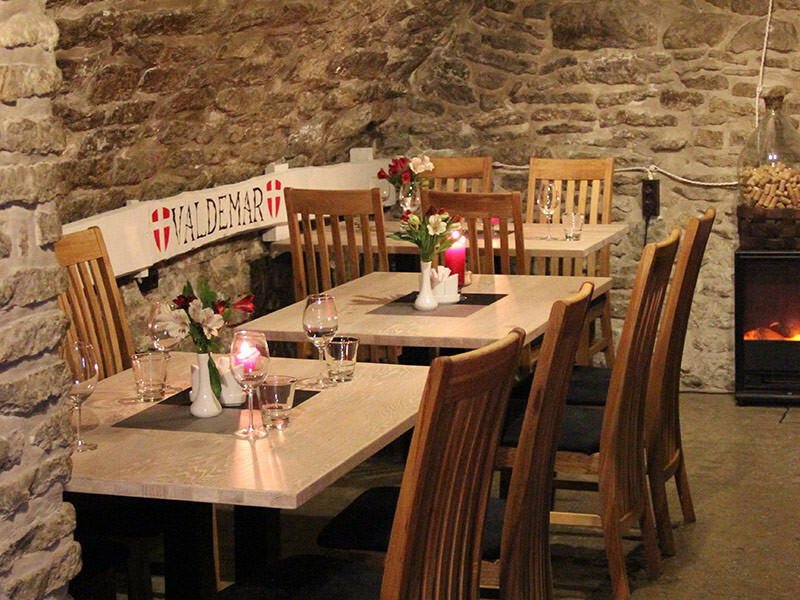 Danish owned and operated, it is the only restaurant of its kind in Tallinn. 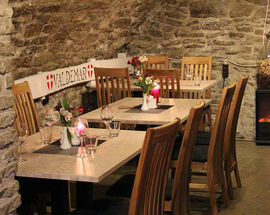 The menu in this cosy cellar establishment focuses on comfort foods from the Scandinavian nation. 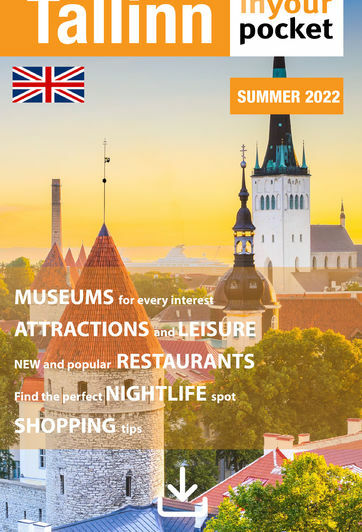 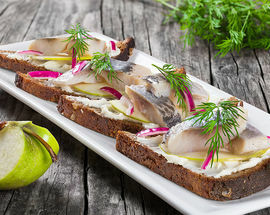 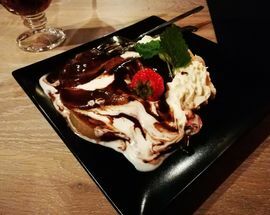 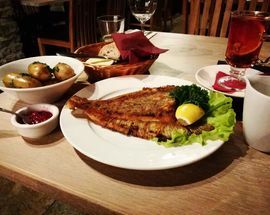 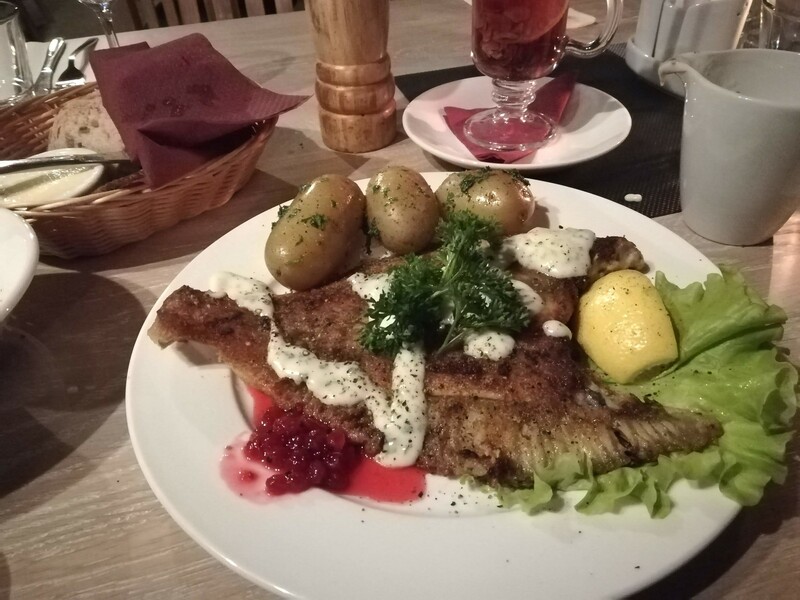 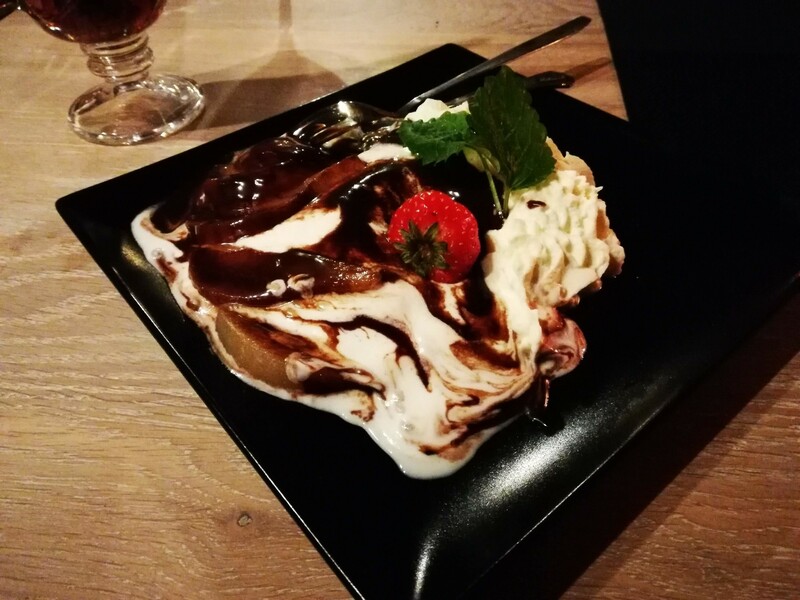 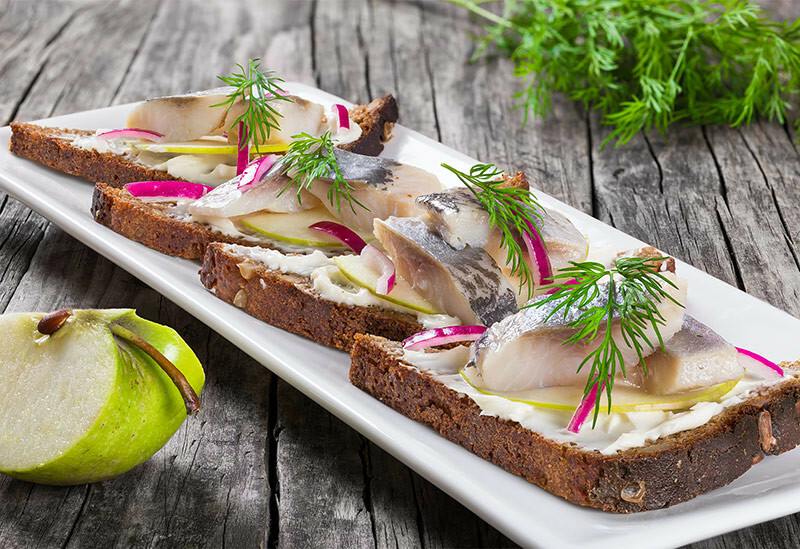 Here you'll find a large selection of open faced sandwiches, loaded with freshly prepared fish, among many other toppings that would leave anyone with Viking heritage begging for more. 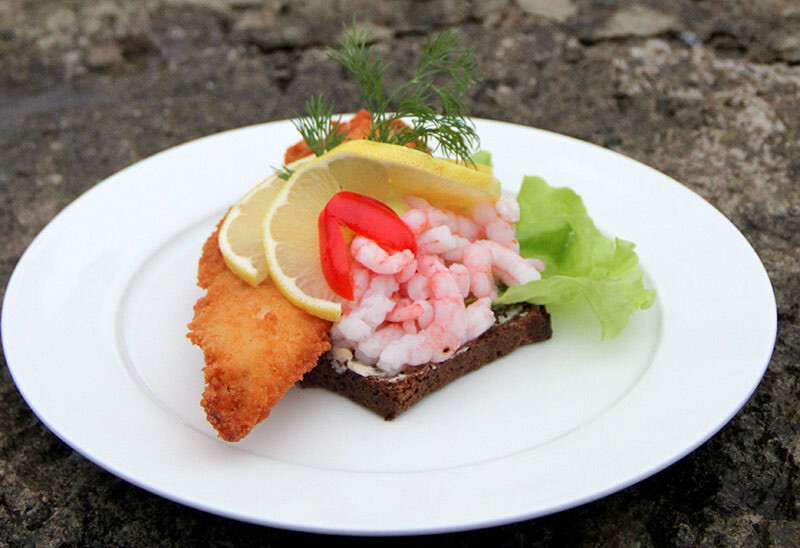 Many of the ingredients come straight from Denmark, and the seafood dishes are total tummy pleasers. 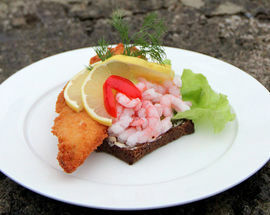 This is home-style, done the Danish way, which we found quite refreshing. 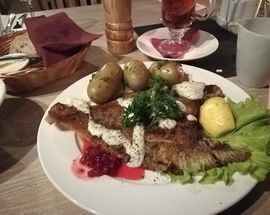 Skål! 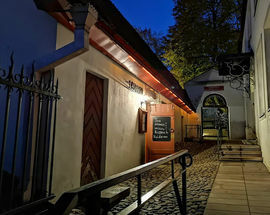 Thu, Fri, Sat 12:00 - 22:00, Closed Mon, Tue, Wed, Sun.